Everyone in the industry is well aware of the fact that there is currently a labor shortage. 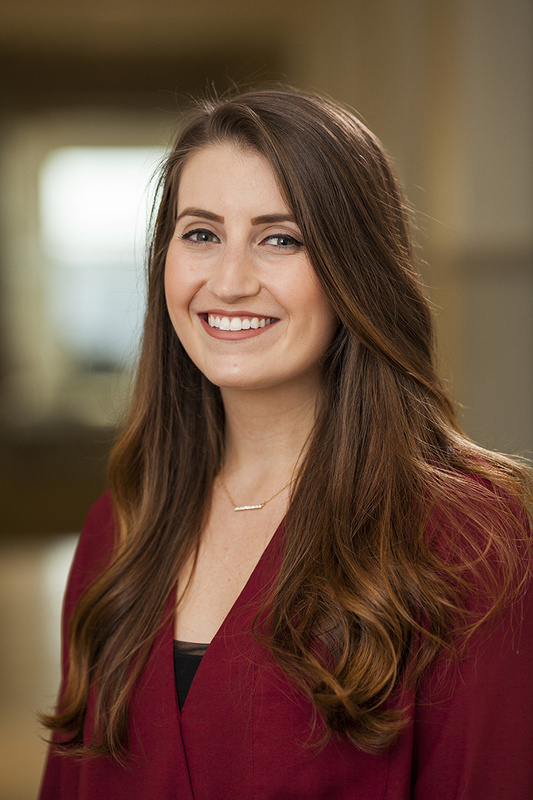 Builder Magazine reported that of the 74% of young Americans who have decided on a preliminary career path, only 3% have expressed an interest in construction and a whopping 63% say they’ll give the industry little or no consideration. The stigmas attached to the construction industry may be a strong influence in deterring younger generations from entering this workforce. 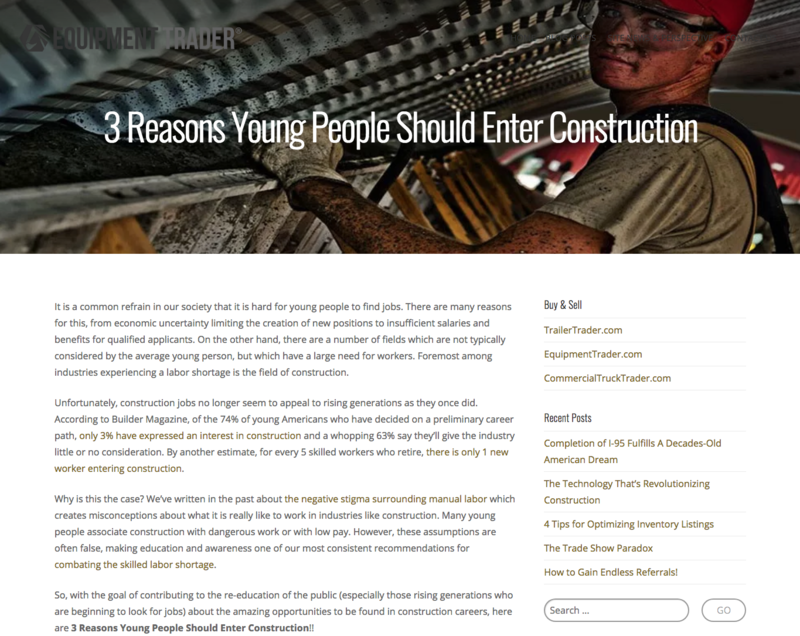 Our sister company, Equipment Trader, aims to re-educate the public about the industry and lists these three reasons that younger generations should enter the construction field. Read the post below!